As announced, Cosmic Cuttlefish was released Oct 18. 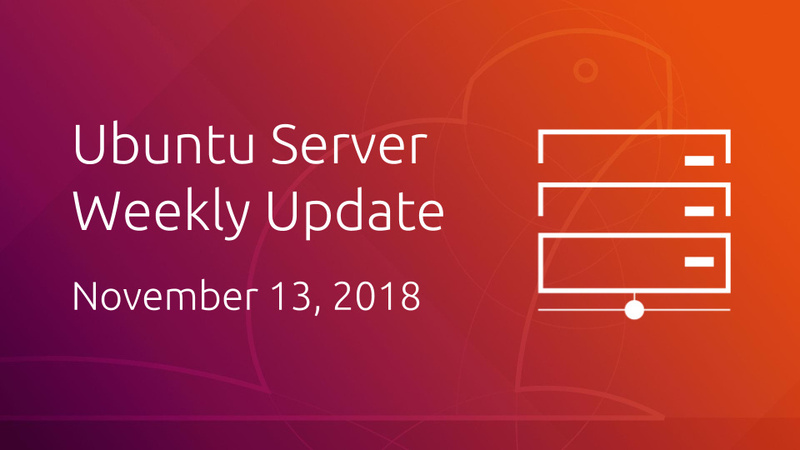 Check out the release notes for more information on changes, download the latest server ISO, or try out our live-server ISO. As of Friday last week, the Ubuntu archive is now officially open for development on Disco Dingo. See the Disco Dingo release schedule for important milestones of this upcoming release. Let's continue to make Ubuntu excellent! vmtest: boot ephemeral with 'ro' on the kernel command line.